We truly believe your wedding is as unique as you are, so we aim to capture every detail and ensure your wedding day dream becomes a reality. 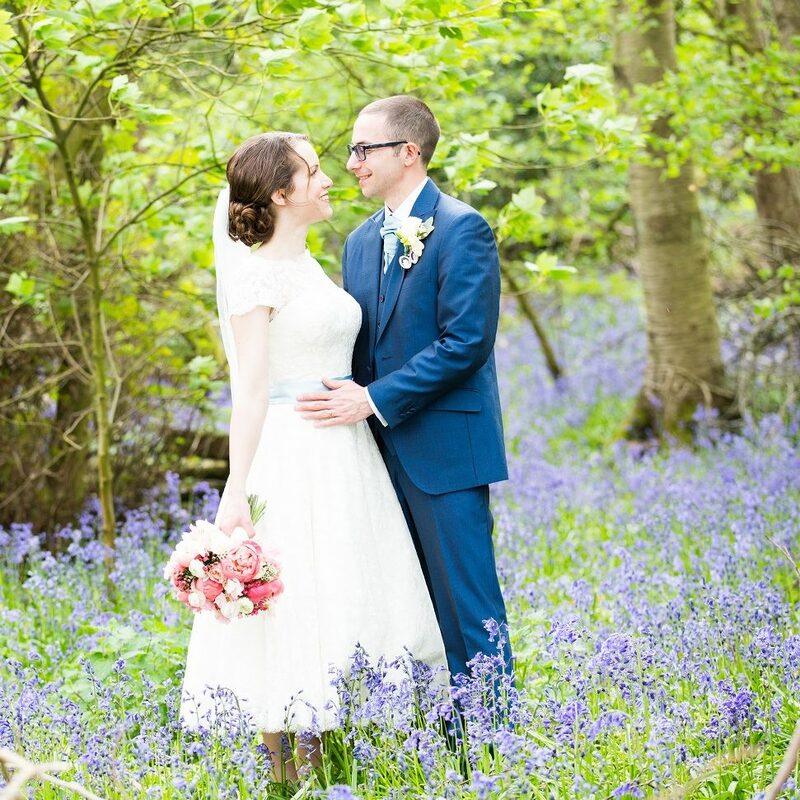 With an experienced team of friendly professionals, we really do aim to achieve and deliver the very best for your big day. 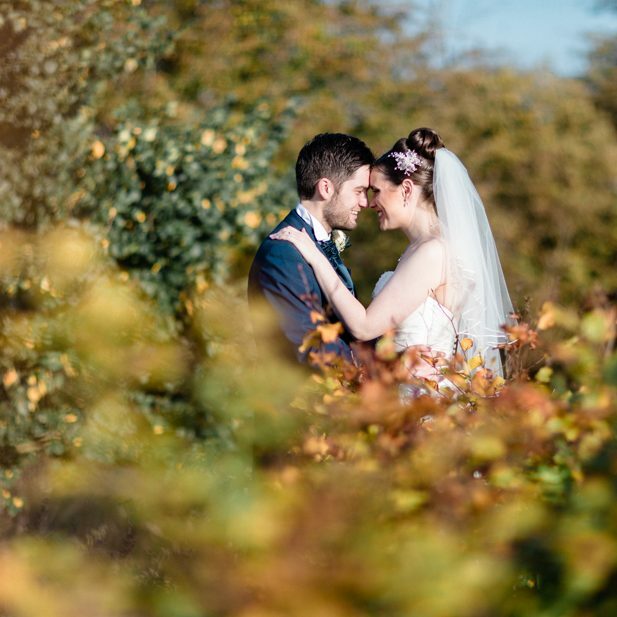 A woodland backdrop and beautiful indoor and outdoor exclusive space allows us to offer up one of the most exclusive and memorable wedding venues in Hertfordshire. We host both civil wedding ceremonies and partnerships, and indoor & outdoor wedding receptions. We know how special your wedding is to you and your loved ones, which is why we only host one wedding in the hotel per day to ensure we are fully committed to you. 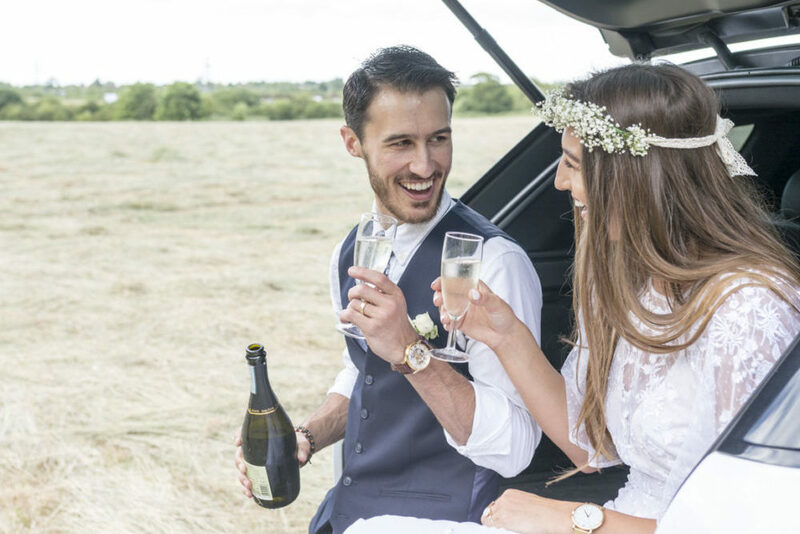 We have three perfect Hertfordshire wedding packages available to suit all plans and requirements, but as an independent hotel we also love creating tailor-made options to ensure your big day is perfect for you and your loved ones. To help organise your big day, our expert wedding coordinators are on hand to guide you through every decision. 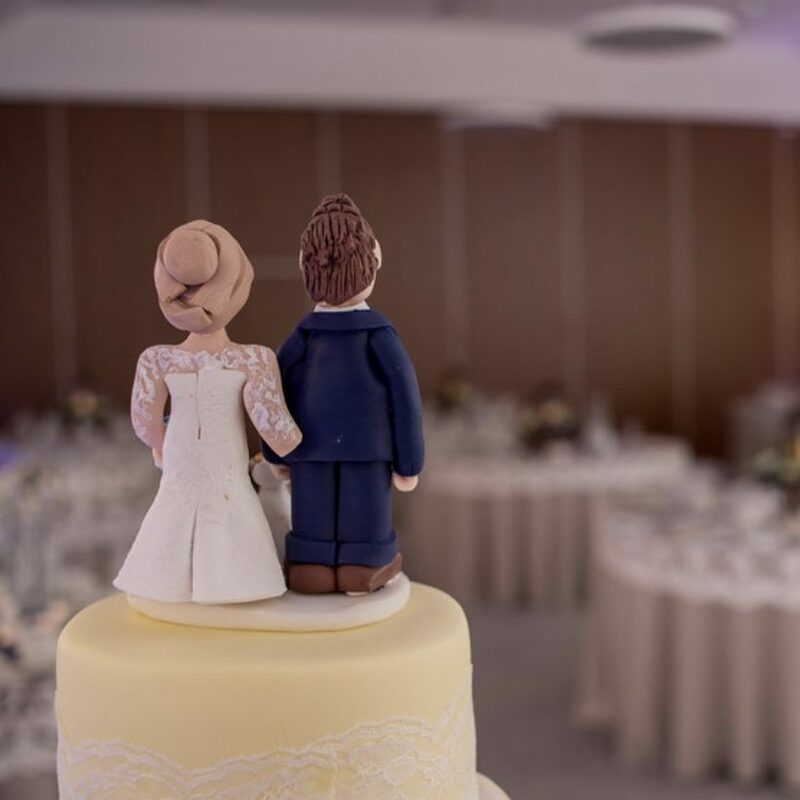 We’ll help ensure the process is stress-free from start to end, from decorations and table plans to food options, allowing you to remain relaxed on your special day! Our team of rosette award-winning chefs have created a bespoke selection of menus for your big day. We’re so sure you’ll love what we have to offer, we want you to taste it twice, so remember to invite your family and friends along to your special menu tasting! We work with a team of talented local suppliers who unite to make your wedding dream a reality. Please see our preferred supplier list for more information on their services and our partnership.